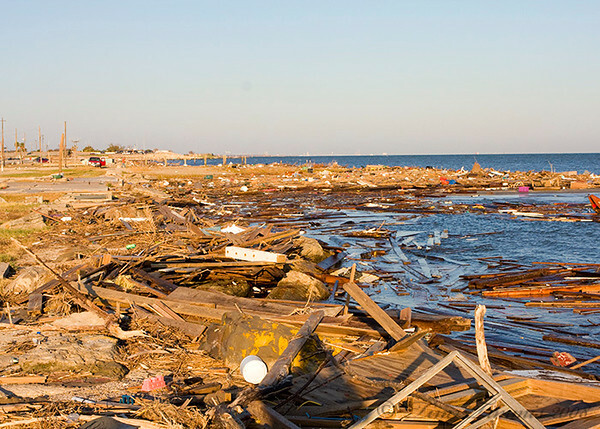 Hurricane Ike made a direct hit on my part of the world in 2008. We had to evacuate to Austin and came back to only a tree and some fencing down at our house. We were very lucky. Areas around us didn't fare so well with the most devistation at Bolivar where houses were wiped off their foundations and they had substantial loss of life.